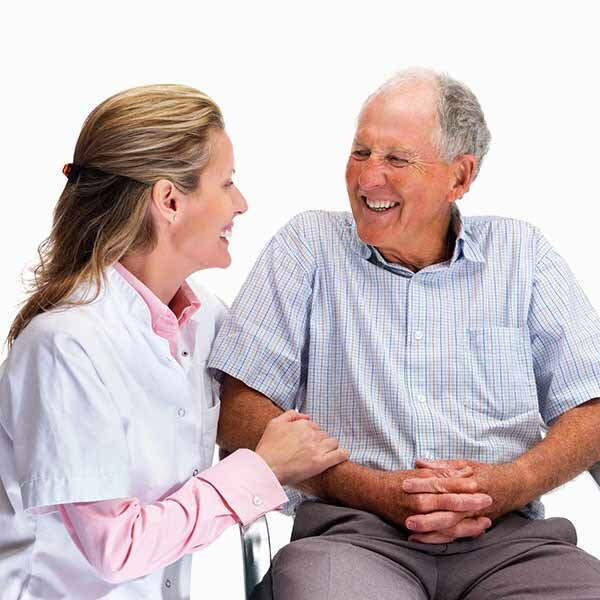 Hospice Care Toluca Lake : We realize that seniors in Toluca Lake may need Caregivers at times with everyday activities. Blue Diamond Home Hospice Caregivers are insured, licensed, bonded, and certified through the Home Care Registry act of CA and here to assist you. Our caregivers can provide non medical in home senior care, while nurses can provide medical care for Studio City elders.We do not have hourly minimums nor do we have ant start fees for our Hospice Care Toluca Lake Services. So this means we will come to your home for free and do a consultation. This is where any all questions regarding your care is answered. We also can work with your insurance to get you additional care services for free. All of our senior home caregivers are licensed, bonded, insured and certified. Our caregivers are covered under workers compensation and are experienced and professional. They must pass a nation wide and state wide background check / screening process and are required to have experience when working with our senior home health caregiver agency. We want to prevent our clients from any potential liability lawsuits so we cover our workers under workers compensation. also want to make sure you are getting home care for seniors at a affordable rate to save you money. We also want you to have trusted caregivers so that you can stay right at home instead of going into a assisted living facility. Let our senior helpers make you feel comfortable in your home. Caregivers can truly be like visiting angeles when they make your like easier at home. Long term care insurance providers are : Mutual Of Omaha, New York Life, Mass Mutual, John Hancock, Northwestern Mutual, State Farm, Genworth Financial, Transamerica long Term Care,Met Life, Med America, Farmers New World Life Insurance etc. If you have Medicare call us and we can assist you to see what coverage may be covered. Medicare covers what is called Home Health which would be skilled care such as nurse visits and physical therapy services.